Dr. Kenyon Meadows is a practicing radiation oncologist and avid investment enthusiast. He is launching a new finance blog called Alternative Financial Medicine and has an upcoming book of the same. The blog focuses on what are called alternative assets. Alternative assets, most broadly defined, are anything other than traditional stocks, bonds, money market and CDs. 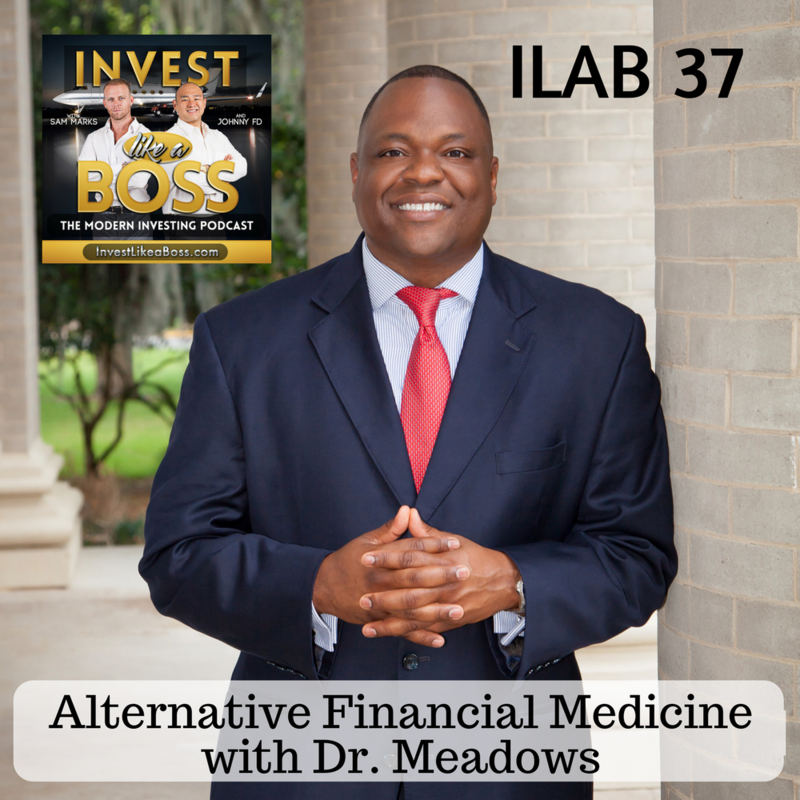 After watching his mentor’s investment portfolios get crushed right before his planned retirement, Dr. Meadows decided to take a different approach to investing and is putting his experience and material out there to share with us all. He has invested in dozens of investment instruments including modern platforms for P2P lending, Forex, Real Estate Crowd funding, and many others. Dr. Meadows joins us to talk about his experience with these platforms, his investment portfolio, and new investment plans.